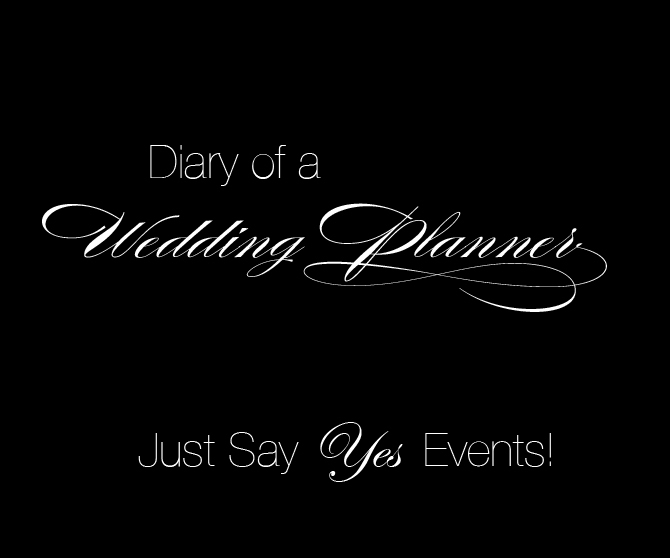 Just Say Yes Events: D-Lish Tea! Just Say Yes Events was in Galena for the destination wedding of Rachel lukawski & Todd Kuna this October. The day after the wedding the team had a chance to visit the lovely boutiques in town and buy a few things! I personally love "Tea" all flavors and types! Especially during the fall and winter seasons here in the Midwest! We stopped into "The great Galena Peddlery" If you are looking for wonderful spices or tea.....This is the place for you! I was in heaven and could not chose which tea to purchase. I finally picked a large bag of loose strawberry tea for just $1.98!! I just brewed a fresh batch of the strawberry tea I picked up and I must say Im impressed. The entire office smells of fresh strawberries and someone even asked if we had a strawberry candle lit! Try them out you wont be disappointed!